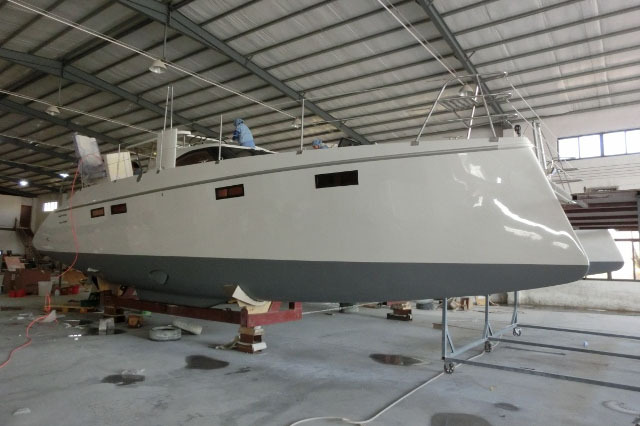 Cruising World Editor Tim Murphy discusses the launch of Balance 526 hull #1 with co-designer Phillip Berman and builder Jonathan Paarman in South Africa. 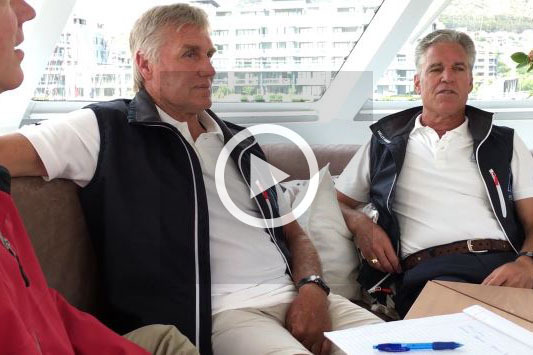 Multihull Quarterly Publisher George Day discusses the launch of a new catamaran brand with industry veteran Phillip Berman, New Zealand designer Roger Hill, and Chinese builder Lee Xiangong. 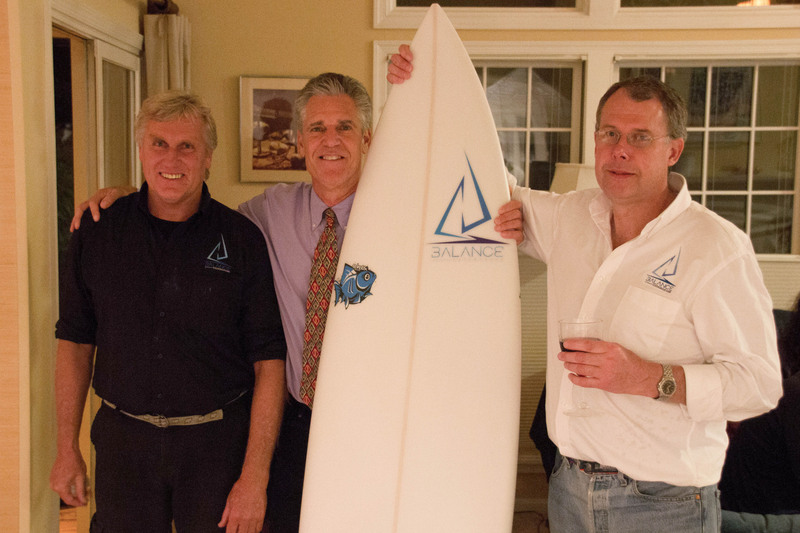 Part One of Multihull Quarterly Publisher George Day discussing the launch of a new Balance 486 and 526 with industry veteran and co-desinger Phillip Berman, co-designer Anton du Toit, and chief builder Jonathan Paarman and Phil Harvey, formerly with Gunboat, who consulted with the Balance Catamarans build team. 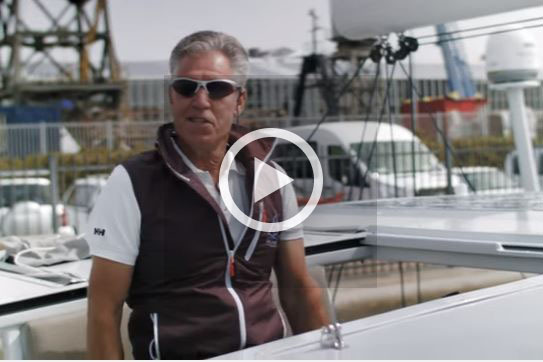 Part two of Multihull Quarterly Publisher George Day discussing the launch of a new Balance 486 and 526 with industry veteran and co-desinger Phillip Berman, co-designer Anton du Toit, and chief builder Jonathan Paarman and Phil Harvey, formerly with Gunboat, who consults with the Balance Catamarans build team. 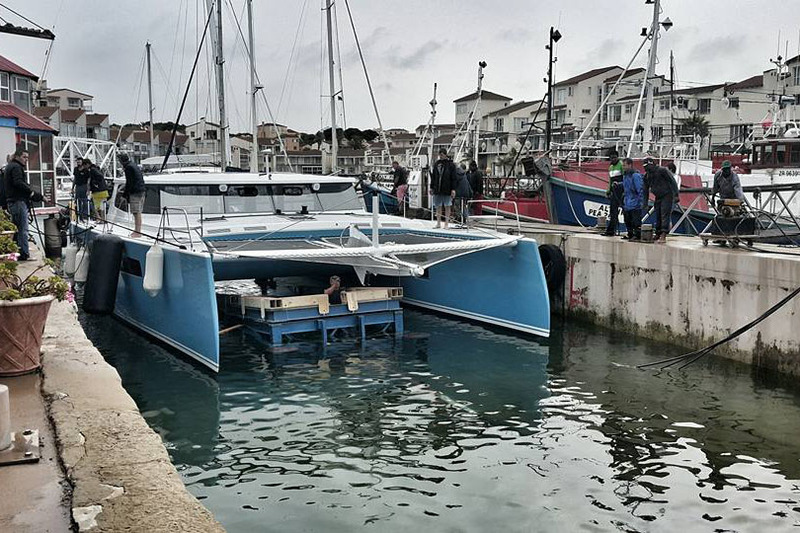 Meet co-designer and President of Balance Catamarans, Phillip Berman, in this interview after the launch of the Balance 526 in South Africa. Discover the innovative new design feature, the Versa Helm! 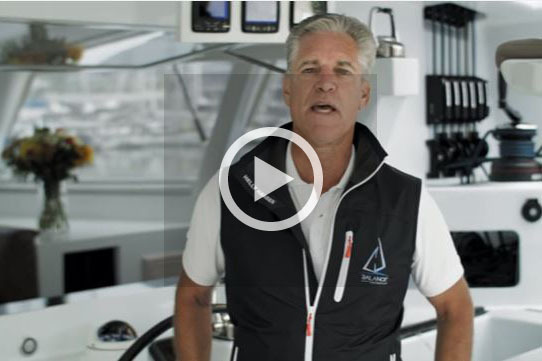 Take an in depth tour of the exciting new offering in this video.